We have just arrived from Trento. 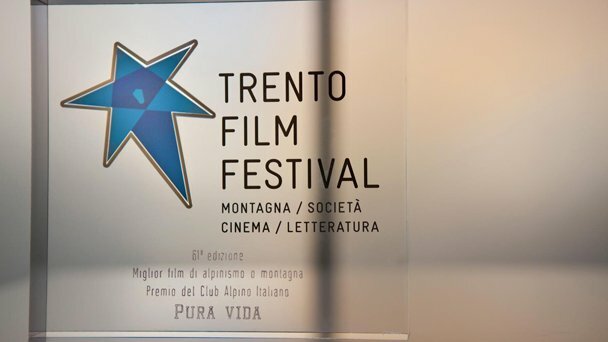 And we are really happy because The Ridge has been awarded with the Gold Gentian for the best film on mountaineering or mountains in the Trento Film Festival. A festival that has fulfilled in this edition 61 years and is the oldest in the genus mountain/outdoors. We have seen great films and have become good friends. “Expedition to the end of the world” has won the grand prize of the city of Trento. It chronicles the journey of a unique group of scientists and artists enrolled on a Danish sailboat that aims to lead a series researches along the coast of Greenland. Different people with a common goal, such as The Ridge. A small town, full of castles between lakes and mountains, the perfect place for a wonderful festival that brings audiences the most extreme stories join man and nature. 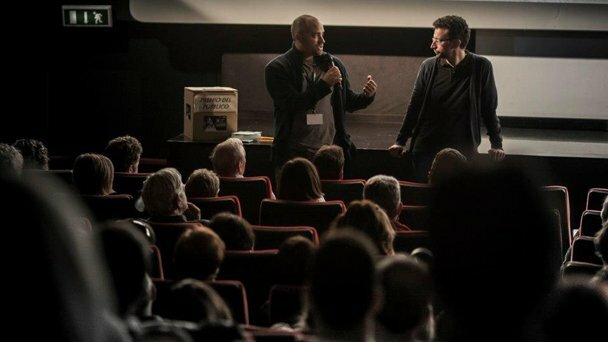 Thank Trento Film Festival! We leave you a video that perfectly conveys the charm of the city. Cycling throughout Trento.